A picture taken by the Canon FD 55mm f/1.4 SSC on Sony A7. And some casual test shots with Sony A7 today in my neighbor's garden with wild flowers. All flower pictures are shot in f/2.0 with Canon FD 50mm f/1.4 SSC and Sony A7. This 50mm has good image quality and it is not expensive to find a good copy with perfect optics. My copy is in outstanding condition. 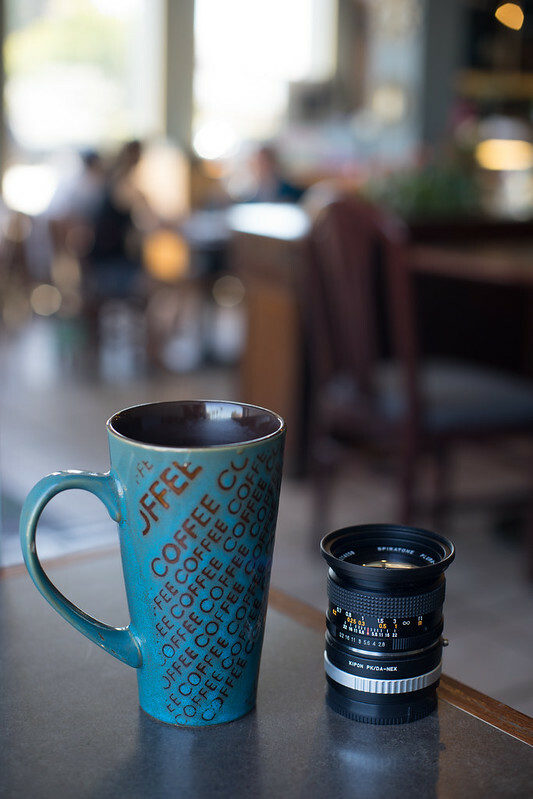 Comparing to the Takumar 50mm f/1.4, the Canon is bigger and heavier and the focusing ring is perhaps a bit tighter than the Takumar but image quality is pleasing. This Canon lens has a warmer tone than the Takumar but overall I am well pleased with the lens for its color and bokeh. What adaptor are u using? Not a bad lens I have the same.